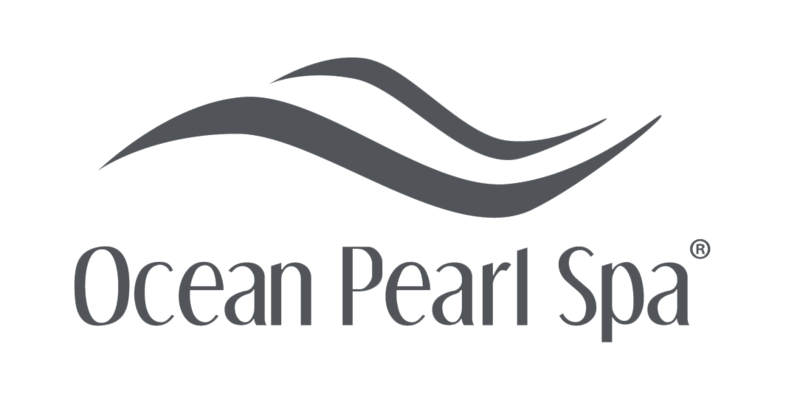 Ocean Pearl Spa specializes in planning creative and personalized group spa events for all types of organizations. From the few to the many, we can meet your needs and budget while exceeding your expectations. With delectable catering services available at the resort, the possibilities are endless for creating a relaxing and memorable spa experience for your group. Spa Gift Certificates are available. Please contact our spa concierge for group planning services at 760.827.2700.